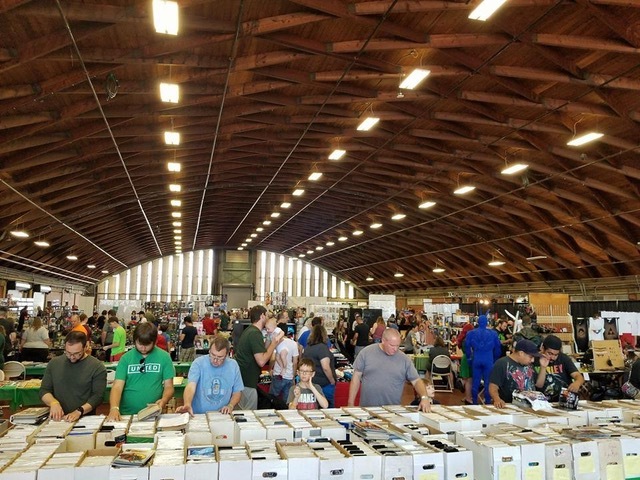 Get ready for the comic book convention of the summer. For just $6 admission, you can explore the many different stands full of collectibles, view attendants’ creative costumes and sit in on panels with various comic book artists. Justin Nimmo, who plays Zhane from Power Rangers in Space, will be the special guest for this all-day event. To learn more about this exciting convention, check out @newworldcomiccon on Facebook.